This winter, Stanley Kubrick's Academy Award-winning masterpiece, 2001: A Space Odyssey, is shown on the IMAX screen at the Science Museum. The film will be screened from a new 15/70 mm print created by Christopher Nolan from original elements, recreating the cinematic event that audiences experienced 50 years ago. Telling the story of our prehistoric past, space colonisation and the rise of mankind vs machine, the film is one the most celebrated in cinematic history and this screening on one of the UK's biggest screens will provide the chance to see it how you've never seen it before. The film will be shown with the original 10-minute interval and there will be drinks and snacks available to purchase at the bar. 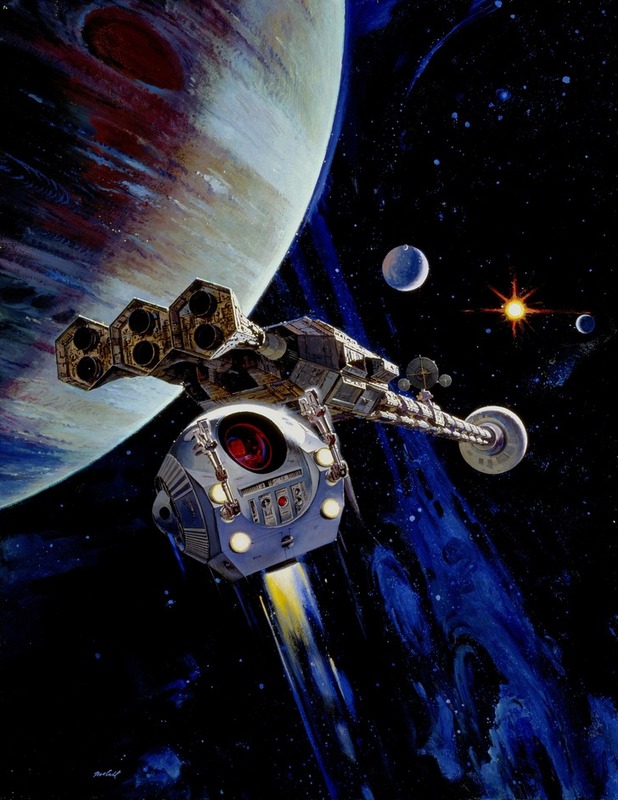 What are the best dining options near 2001: A Space Odyssey London? 2001: A Space Odyssey gyms, sporting activities, health & beauty and fitness. The best pubs near London 2001: A Space Odyssey. 2001: A Space Odyssey clubs, bars, cabaret nights, casinos and interesting nightlife. Where to have your meeting, conference, exhibition, private dining or training course near 2001: A Space Odyssey. From cheap budget hotels to luxury 5 star hotels see our special offers for Science Museum IMAX hotels, including Cheval Harrington Court Apartments from 95% off.